Are you exhausted by a daily battle with stress and anxiety? Is it time you found the freedom to live a fuller life? Hypnoreiki™ takes things a step further. 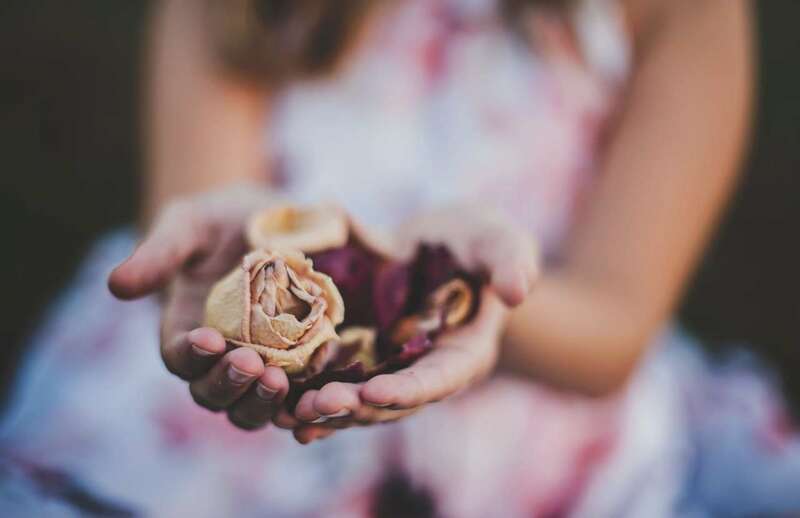 It harnesses the power of reiki but also uses hypnotherapy to work at an even deeper level – mentally, physically, emotionally and spiritually – to achieve better results, more quickly. Stress, anxiety, and associated problems simply melt away after just one session – perfect for business people, teachers, parents…anyone with a busy, stressful life. 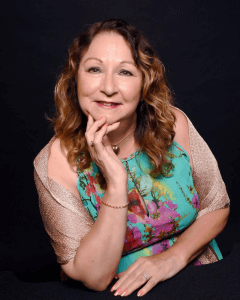 Joy is an experienced and certified Reiki Master Practitioner/Teacher, and an integrated counsellor, psychotherapist, clinical hypnotherapist and psychodynamic coach. Intuitive, empathetic and insightful, with a passion for self-care which lies at the core of her work. Joy is a talented trainer, teacher and facilitator, who passes her knowledge on through Hypnoreiki™ and reiki courses, training and workshops. 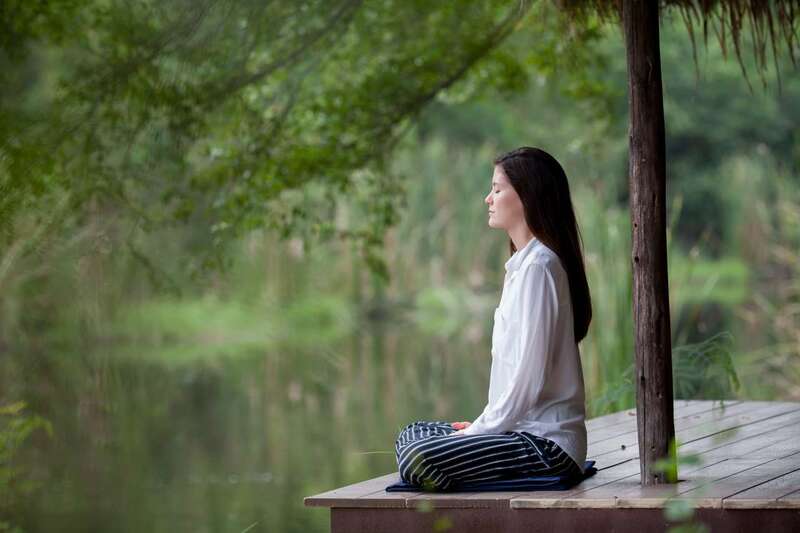 Joy’s skills in hypnotherapy led her to suspect that blending reiki with hypnotherapy had the potential to produce even more powerful yet gentle healing results. A series of successful trials proved this concept beyond doubt, so Joy trademarked Hypnoreiki™ and is now in huge demand for both client treatments and training. 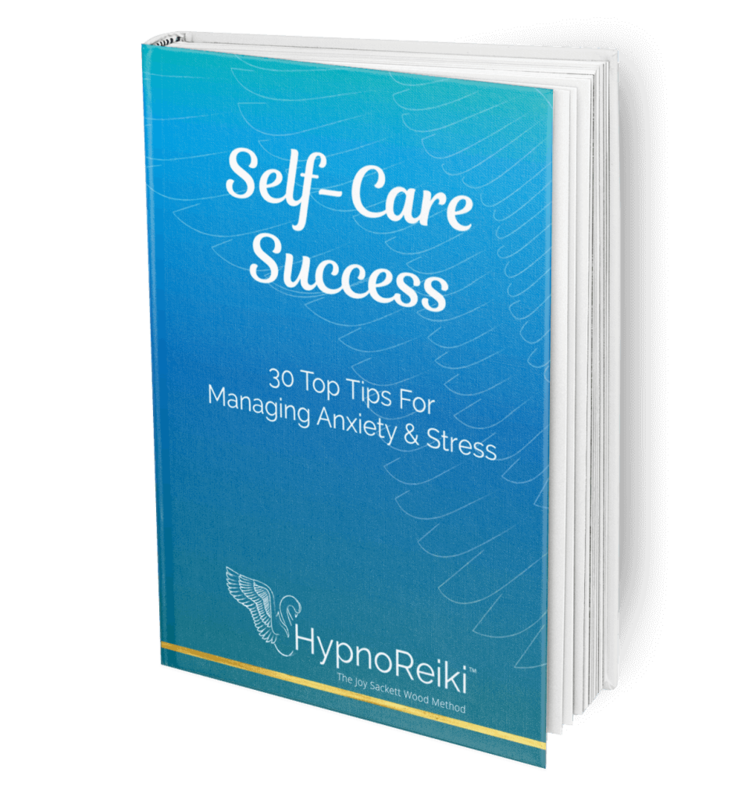 Hypnoreiki™ is your one-way ticket to freedom from the stress and anxiety that’s weighing you down. It’s time to start living the fuller life that is meant for you. 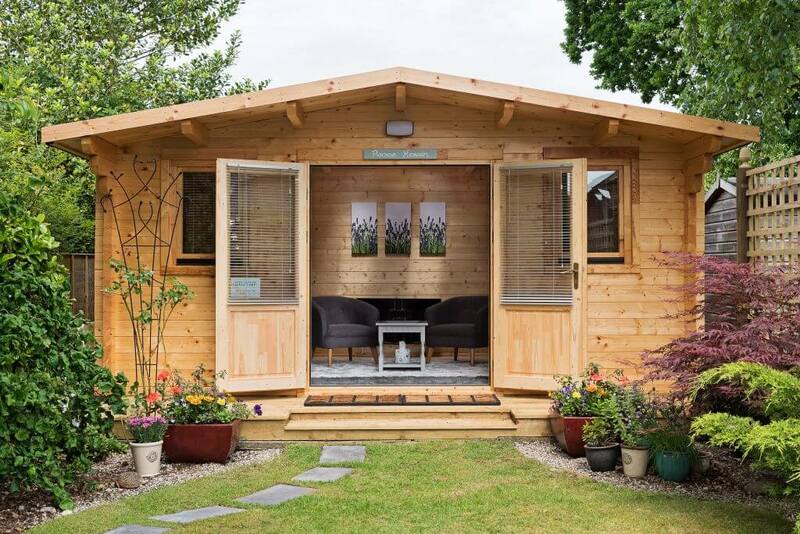 Welcome to ‘ Peace Haven’ Joy’s calming & relaxing cabin where she holds HypnoReiki and Reiki natural healing sessions, counselling for individuals and couples, psychotherapeutic coaching, Relationship Coaching, HypnoReiki and Reiki training, group work and workshops. This tranquil retreat style environment situated in beautiful Bournemouth, Dorset is located within a quiet leafy residential area of Queens Park, just 10 mins from the golden sandy beaches. The treatments that Joy offers help you to heal, de-stress, unwind, over come anxiety, physical and emotional distress and much more. Read what some of Joy's wonderful clients have to say about her treatments and how they have been helped. 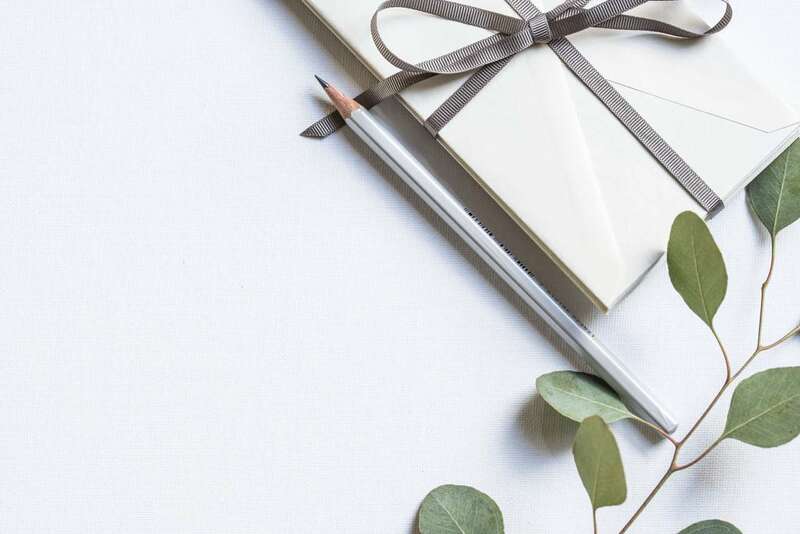 You’ll be adding to our mailing list and we’ll send you our occassional newsletter. And don’t worry, we hate spam too! You can unsubscribe at anytime.